Spring has officially sprung and that means the world and your wardrobe are starting anew. Luckily Canadian outerwear brand Nobis and electronics brand LG teamed up to help us Refresh Into Spring on Thursday, April 11th at the Studio at the Arlo Hotel with a chic yet intimate cocktail party. 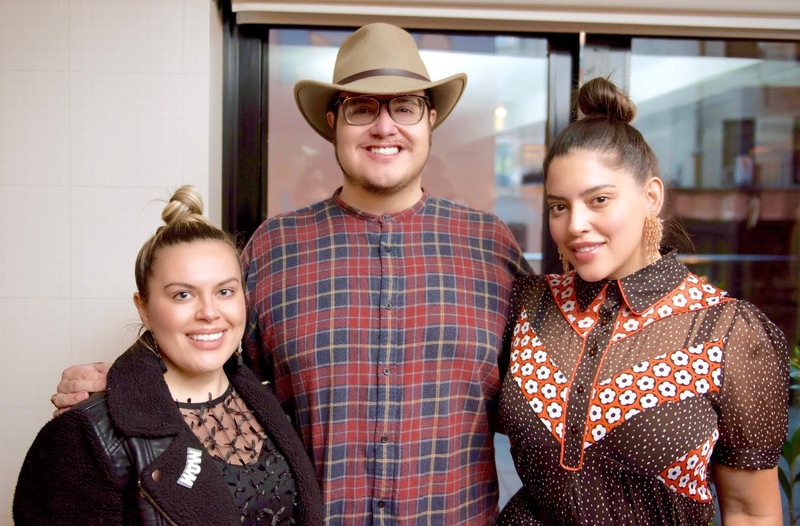 Guests enjoyed checking out Nobis' Spring/Summer 2019 jackets and previewing their Fall/Winter 2019 collection as well getting their jackets refreshed courtesy of LG's Styler steam clothing care system while imbibing on Effen Vodka cocktails. Check out the photos of the event below to check out who stopped by!